Planning a Lisle High School Class Reunion? We want to help. 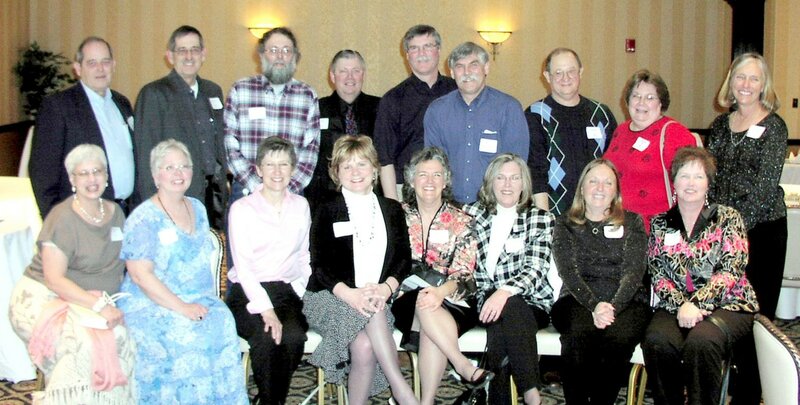 Class of 1969 during a recent class reunion. ​5 & 10 year marks after graduation typically draw the largest attendance for class reunions. That being said any year is a good year to meet up with old classmates and visit the town that help make you who you are today. By completing the questionnaire below, CNF will put into action promotion of your event including posting on the CNF website. If you require assistance with site selection, discount negotiation & coordination efforts we can connect you Katie Palombit of the Lisle Visitor Bureau.